If you’re fairly new to the pay per click (PPC) arena, or are just getting back into the scene after being away for a period, mastering the many intricacies (and new features) can be a nightmare. Anyone can set up a PPC campaign and get clicks. The questions is, how much money is being wasted on un-optimised campaigns? 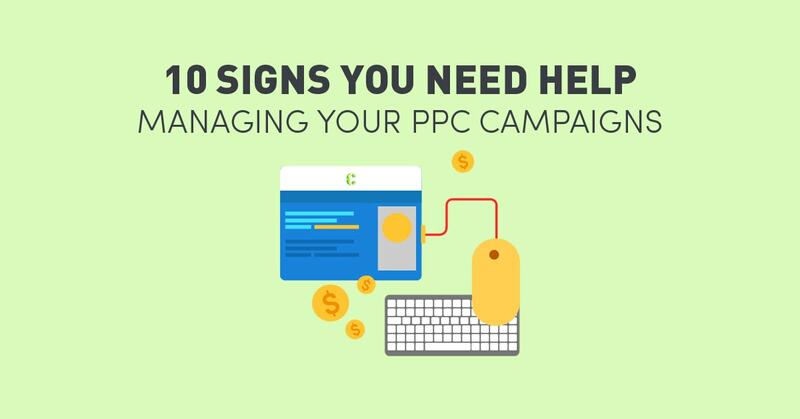 So how do you know if you need help with your PPC initiatives? We’ve identified some red flags to look out for. If you have a lot of ad groups with over 25 keywords, keyword groupings that don’t make sense, and more ad campaigns than you can handle, you’ll need all the help you can get to reduce the clutter and streamline your account. A disorganised account can lead to issues such as ad relevance. With too many keywords, you’ll soon discover that only a few of these keywords actually generate traffic. Also keep in mind that keywords should directly relate to the ad copy and the landing pages those keywords direct to. Unless you’re a massive retailer, you don’t need thousands of campaigns and ad groups. You may be investing a lot on your PPC campaign efforts without getting a sufficient ROI. Inheriting an AdWords account from someone else can be a difficult experience because you don’t have a grasp of previous decisions made. Unless the requisite details have been turned over by your predecessor, you would have to do extensive research on the account’s history and metrics to set realistic goals and determine your next steps moving forward. You’ll get the same helpless feeling if you’re tasked to build an account from the ground up. It requires a solid strategy, keen attention to detail and most importantly… experience. If you’re in either scenario, you definitely need help as you could be about to throw away thousands in media spend for little return. Click-through-rate (CTR) is defined as the ratio of clicks to impressions on an ad. The average CTR in Google is 2 percent, which means that your ad got 2 click-throughs to your site out of 100 impressions. Should you be happy if your CTR meets Google’s average CTR? Not necessarily. The average CTR is different depending on the industry, business model, and ad rank. 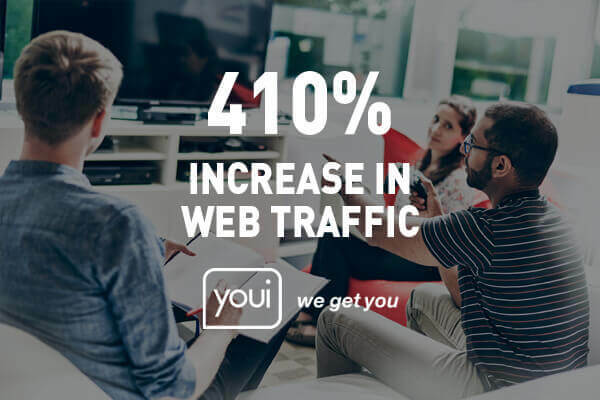 Moreover, you would want to go beyond the average as advertisers with low CTRs end up paying up to 400% more for a fewer clicks. So seek help if your CTRs have remained consistently low. If you’re a digital marketing manager of a small company or at a company that’s in the early stages of developing its online strategy, chances are you’re in charge of overseeing everything, from social media to SEO and content marketing, among other tasks. Being the jack of all trades and the master of none, you’re running the risk of neglecting your AdWords account and PPC efforts. 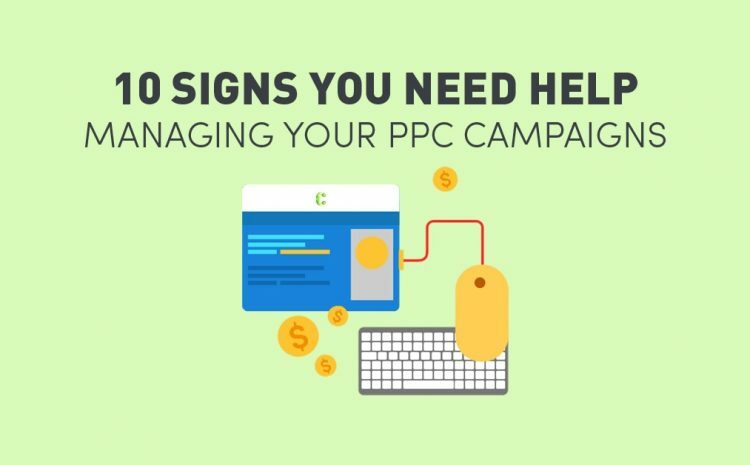 PPC requires consistent, hands-on management, and delegating this task to someone who can focus on getting the job done can make a big difference to your ROI. Search engines rate and rank ads in terms of keyword relevance, click through rate, and landing page quality, among other factors, and give these a Quality Score. The rating system has a scale of 1 to 10, the latter being the highest. A high Quality Score means you’ll be paying less for ad places with great visibility. If your keywords have Quality Scores of 5 or lower, it’s likely that you’re spending a lot but continue to rank lower than the competition. You can improve your Quality Score by improving the relevance between your keywords, ads, and landing pages, as well as by getting a high CTR. If this is something you’re having difficulty with, you’ll need help as soon as possible. Are you advertising on both search and display in the same campaign? Are you using all broad match keywords? Are you bidding during unprofitable hours or days of the week? 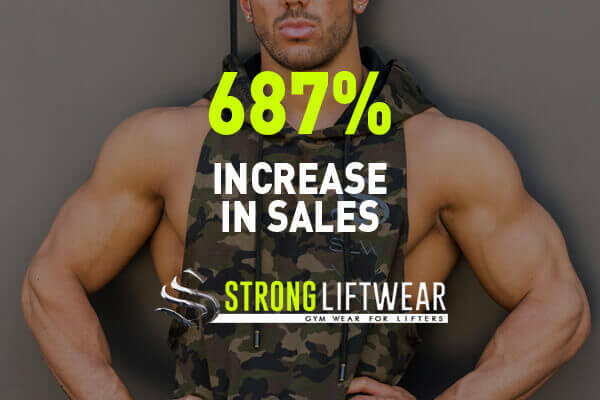 Are you keeping accurate track of conversions? Are you bidding on irrelevant keywords? If you can’t answer these questions, you need an experienced eye to help you identify what you’ve been doing wrong. How do you distribute your AdWords marketing budget? How much do you bid on high and low performing keywords? How do you divide the budget between search and display? These are among the most daunting aspects of PPC campaign management, as the landscape is unpredictable and always changing. A budget and strategy that works for you now might be irrelevant a few months down the line. When setting workable budgets and optimising keyword bids is feeling overwhelming, it’s best to seek help. 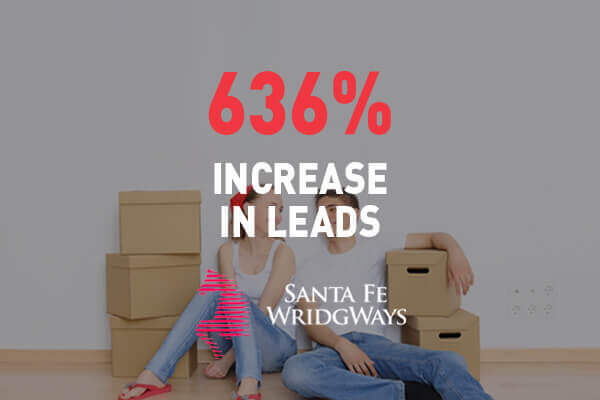 It might be the easiest route, but don’t settle for auto-bidding! As this will ensure you reduce your ROI with excessive spending. Successful PPC marketers are always on the lookout for the latest trends and technologies. They are not afraid to experiment on their strategies to discover the mix that’s right for them. PPC marketers always stay on top of their game by keeping themselves informed through resources like the Google AdWords blog, Twitter’s #ppcchat, and Search Engine Watch. But if you find the rapidly evolving digital landscape quite daunting to navigate or you simply don’t have the time to invest, a PPC manager could help you. There are many ways to improve PPC performance apart from increasing your ad spend. While Google AdWords is a reliable resource, developing your strategy based solely on its recommendations limits your potential. It’s time to seek help! Many marketers believe paid search is expensive and is a waste of their advertising budget. And it is true, only because they haven’t invested enough time to learn how to understand its ins and outs and use it properly. Aside from reading and watching instructional webinars, experts can help you understand paid search concepts like like account structure, match types, negative keywords, and bidding strategies, all of which can help you create a cohesive PPC campaign strategy. Now that you’ve realised you need help, there are many ways to get it. It would all depend on your time, available resources, and marketing budget. Here are some options. Learn the basics on your own. With this strategy, your only investment is the time you put in but your results will be directly correlated with how quickly you learn. Outsource PPC efforts. Free up your time for other business concerns and start getting optimum results straight away by getting the services of a reputable agency like Contevo to run your account. What’s the biggest challenges you’ve faced when managing PPC campaigns?